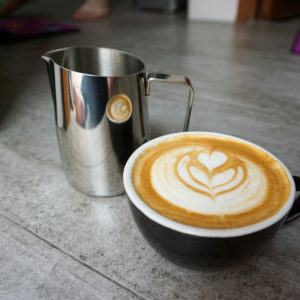 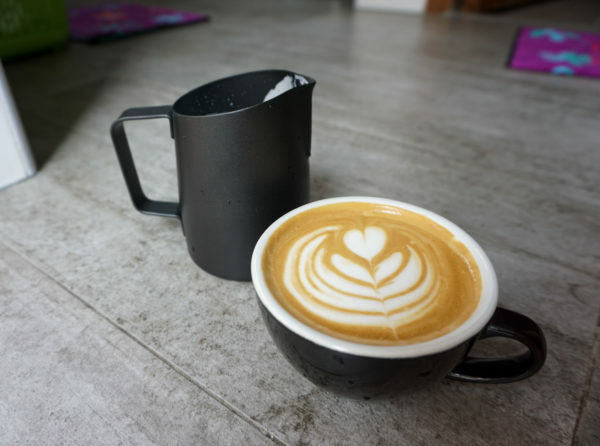 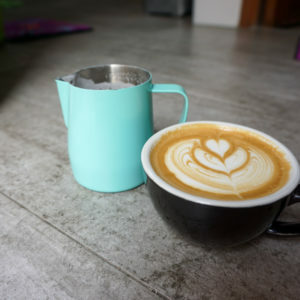 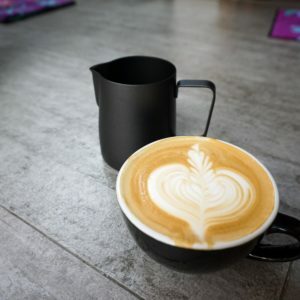 Create amazing latte art with this WPM inspired milk pitcher. 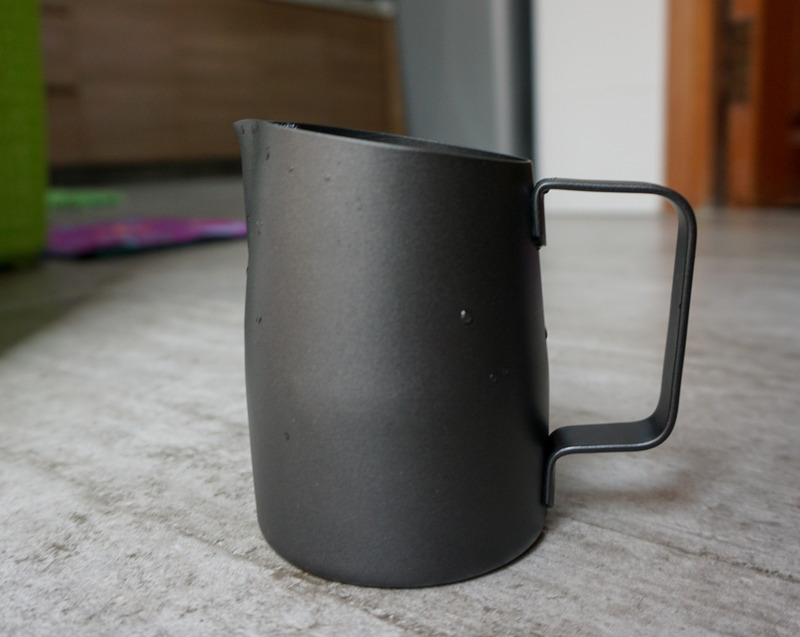 Pours amazingly well and feels incredibly solid. 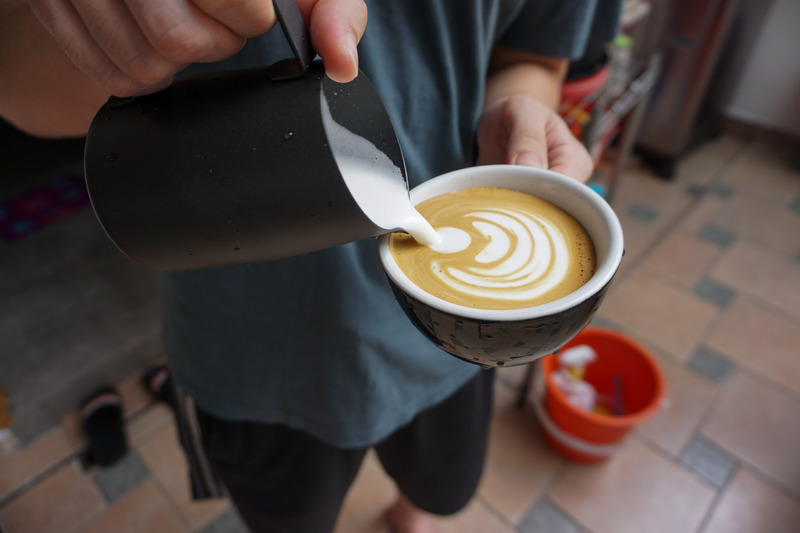 Free Shipping within 3 days for local Singapore orders.